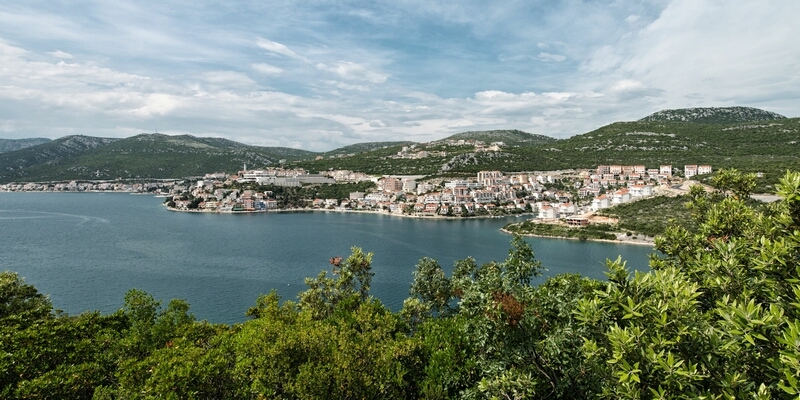 Neum is the only coastal tourist town in Bosnia and Herzegovina, built on the steep slopes of the Neum-Klek which friendly and with open Mediterranean soul, welcomes guests from all over the world. 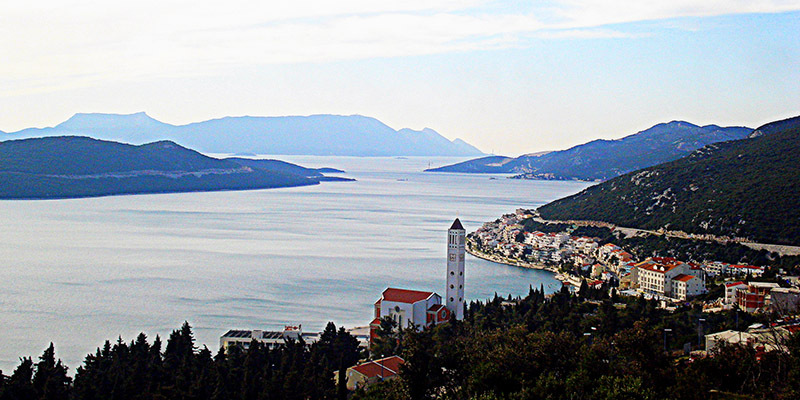 Neum belongs to the South Adriatic region, from the open sea it is obscured by the peninsula of Peljesac, peninsula Klek and their beautiful bays, harbors, tourism and fishing villages. 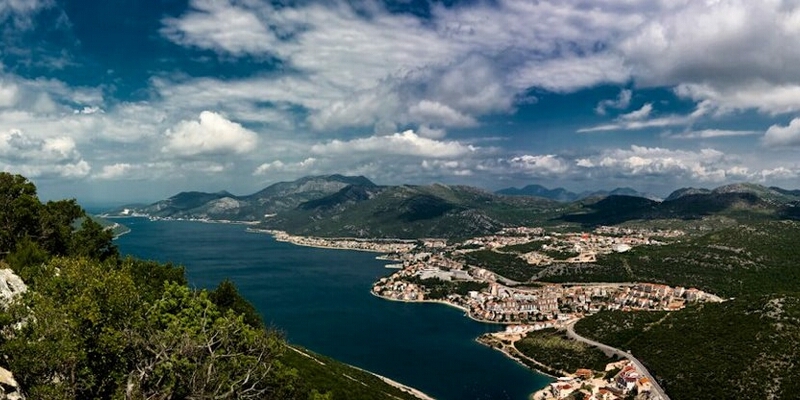 After the island of Hvar, Neum has the highest number of sunny days per year, which gives it a mild Mediterranean climate. 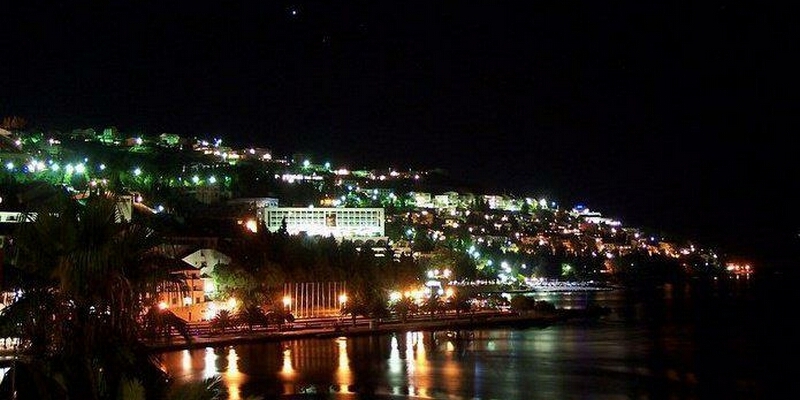 A rich and varied offer of restaurants (hotels, restaurants, a summer terrace, patisseries, bars, etc.) of food, drinks, music and other entertainment will satisfy every visitor. You can have fun hiking, sightseeing and buying in many stores and souvenir shops that abound during the peak tourist season. 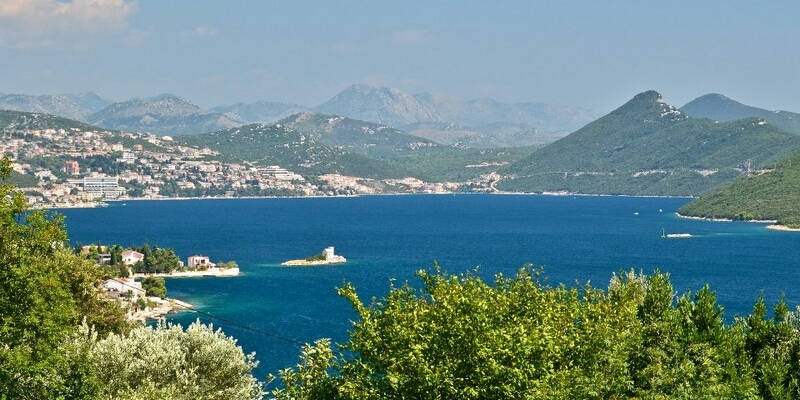 For guests who want an active holiday Neum offers sports fields for soccer, volleyball or basketball. 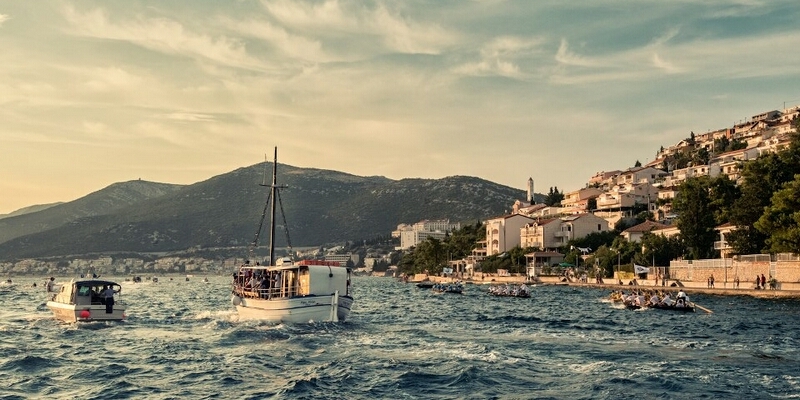 There are also water sports such as skiing, surfing, scooter or speedboats are available. 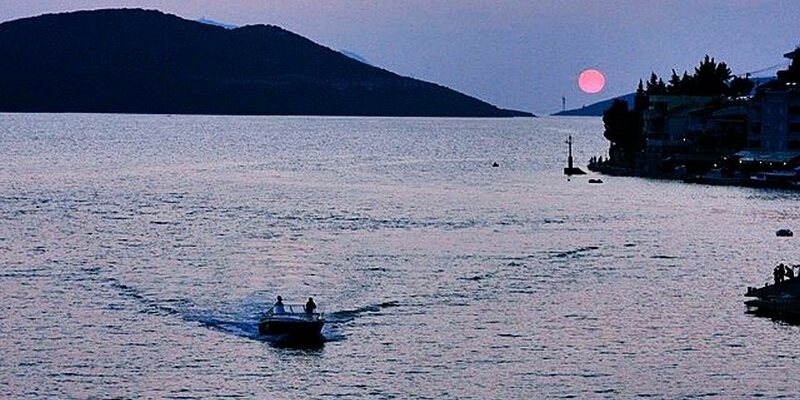 The event "Neum summer" that lasts throughout the summer season offers numerous cultural and entertainment events such as the international race boat, folklore evenings, international encounter gangs, literary evenings, Animated Film Festival (NAFF) Etnofest, visiting galleries and museums that located within the church "Our Lady of Health," agritourism located just a few kilometers from Neum, fun on the water and a boat ride which will pleasantly accept You and take You to a tour around Neum bay, and even more other events. 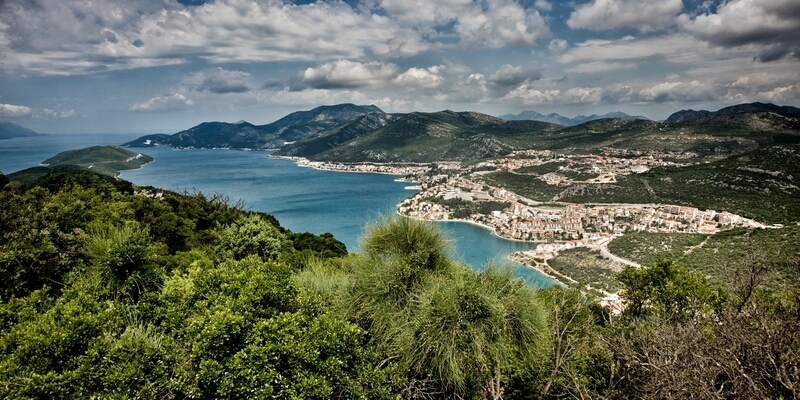 Exquisite simplicity and hospitality of the local people, Your host, will not leave you indifferent and you will certainly come back to visit this pearl of the Adriatic coast.